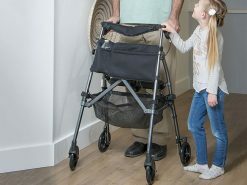 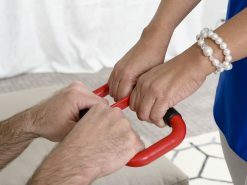 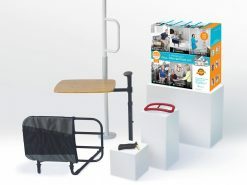 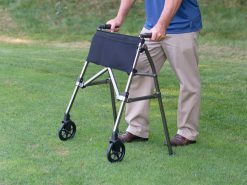 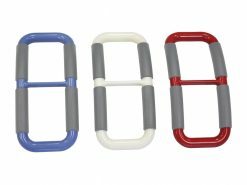 Whether you have arthritis, have a house full of kids, or just always have your hands full, the Great Grips from Stander are perfect for everyone! 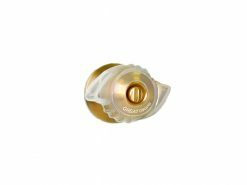 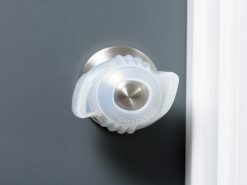 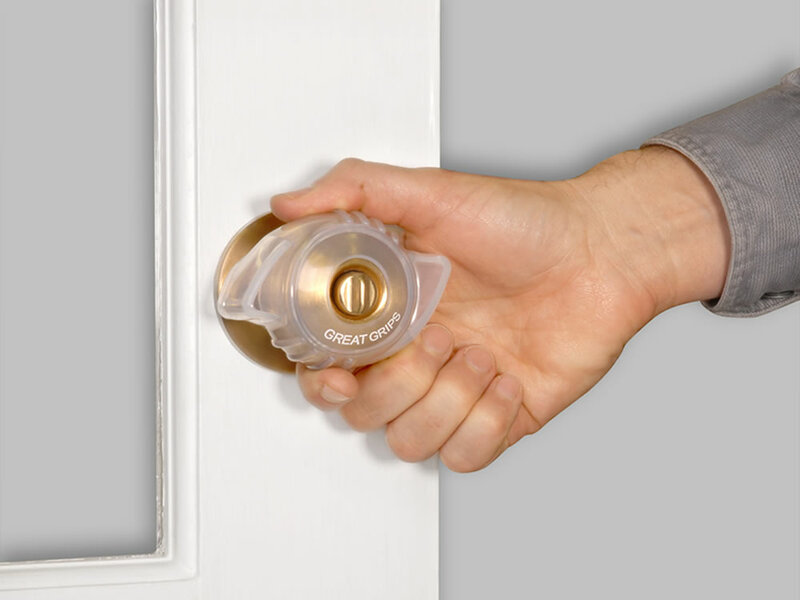 The winged-tipped design of this grip aid allows anyone to open the door easily! 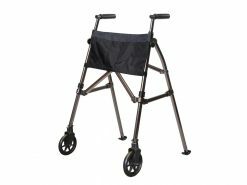 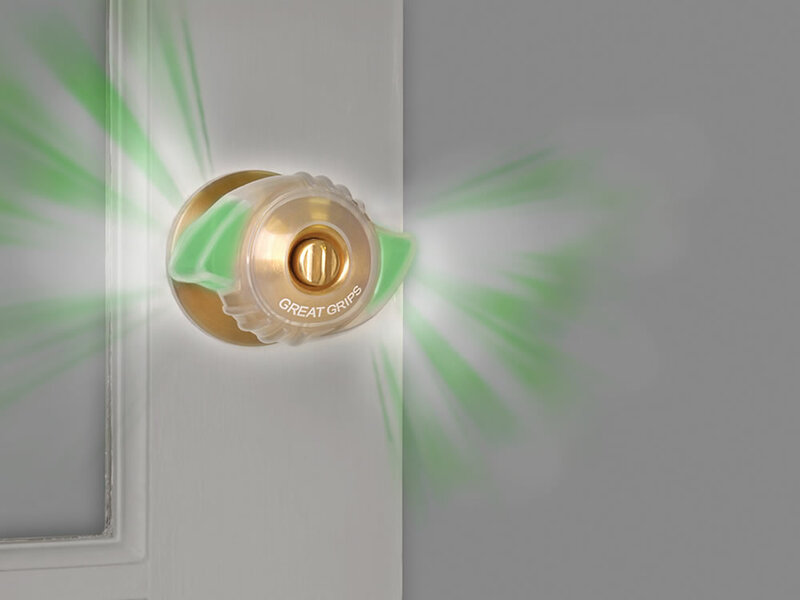 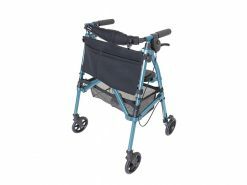 The Great Grips work great for the elderly who struggle to turn round door knobs.